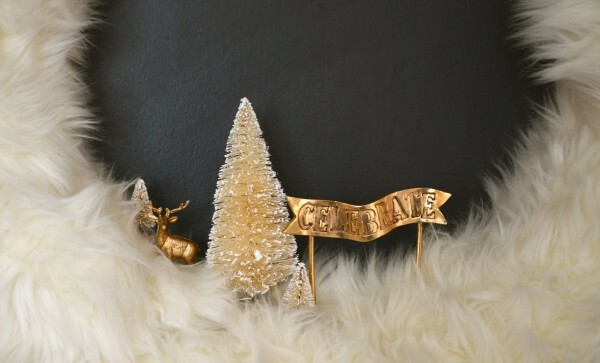 If you need some wreath motivation or inspiration this year, you’ve come to the right place. Some of the most creative people online are linking up their wreath ideas from the simple to complex, from round to square to swag. I love Christmas and I love beautiful decorations, especially wreaths! And as much as I’d love to go out and purchase five new wreaths every year, and also the supplies to create five additional wreaths, the truth is, sadly, I don’t need that many wreaths for my home. I have a few wreaths that I love but I still think it’s fun to be creative with what I have. 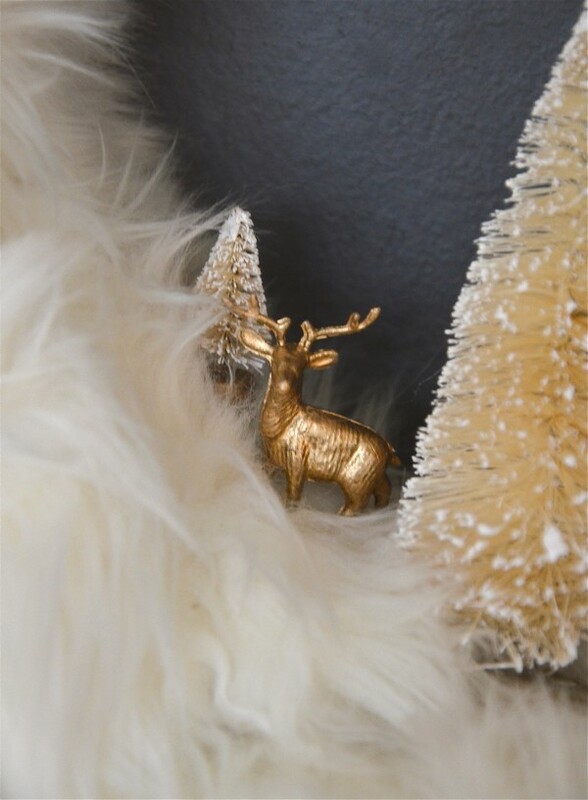 So this year, I dug out my SIX year old trusty DIY fur wreath and embellished it up with a plastic gold deer, a celebrate cake topper (I use it in everything BUT cakes) and some bottle brush trees. 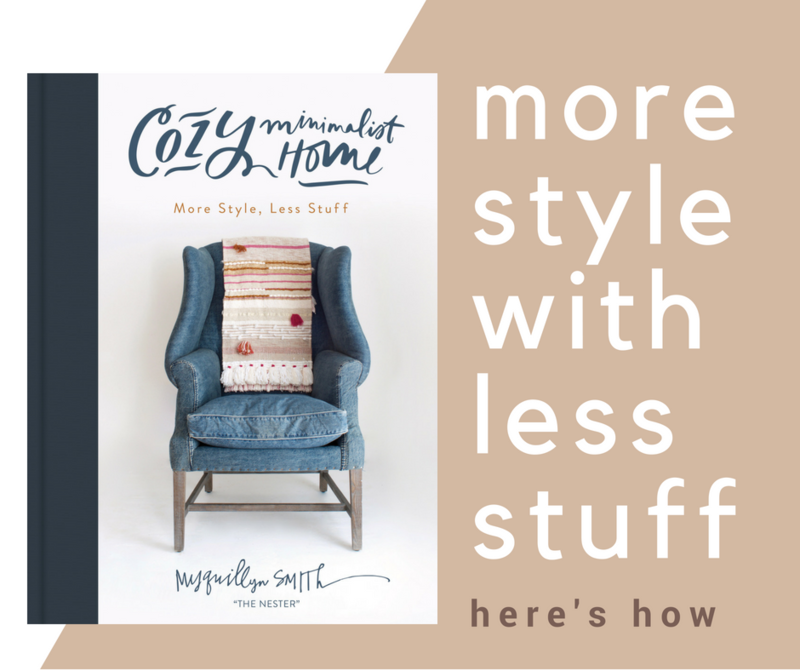 I get to enjoy a fresh look and be creative and our budget is intact and I don’t have to store 10 new wreaths every year–it’s a win, win win! 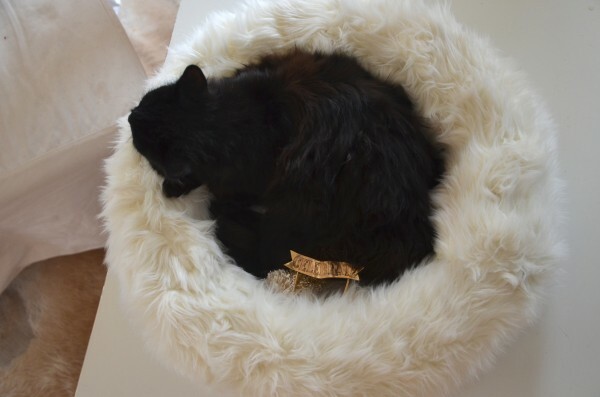 And when I’m tired of using it for a wreath, I can set it on the table and it becomes an instant cat bed. Maybe you are tired of going wreathless and you need some wreath inspiration, enjoy the following links with great wreath ideas. Maybe you are like me and have some wreaths to share, link up below! The link will stay open for 7 days. Special note: every week in December a Holiday Hostess has a featured sale at Joss & Main. 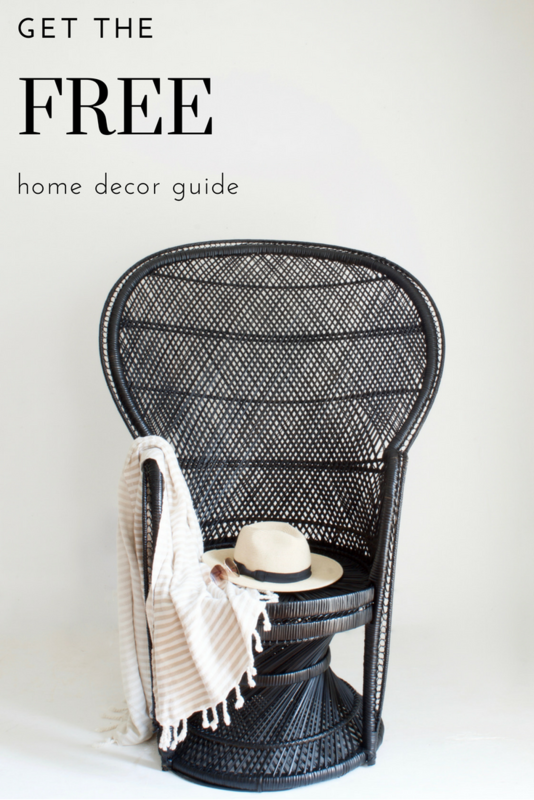 I’m particularly looking forward to browsing the sale going on now hosted by Dana from House*Tweaking. 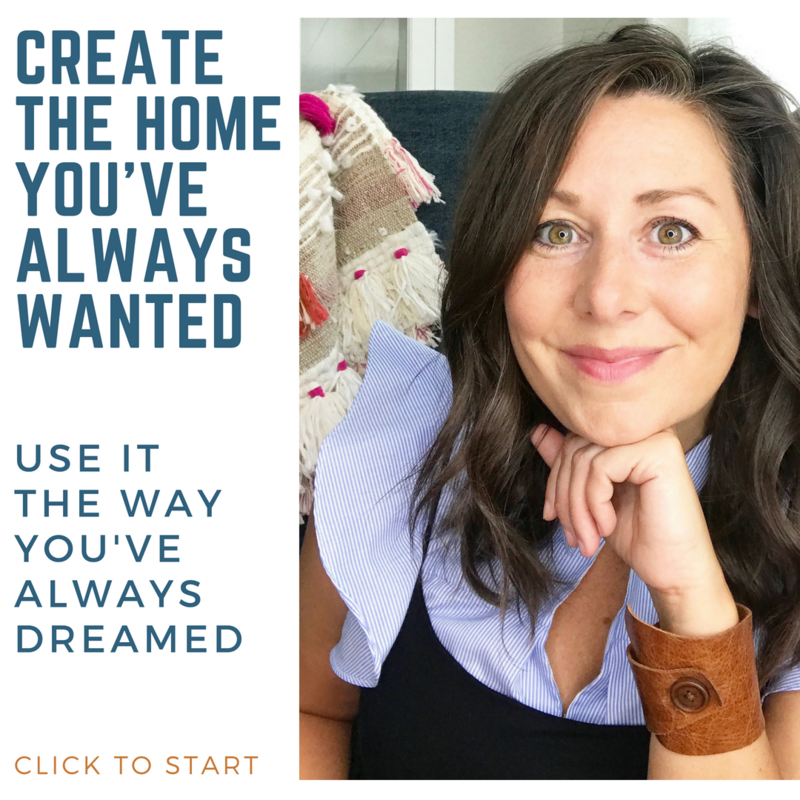 Whenever I start to feel like my leather sofa is dark and brooding, I click over to her beautiful blog and fall in love with my dark leather sofa all over again. Oh my goodness, I love that fur! 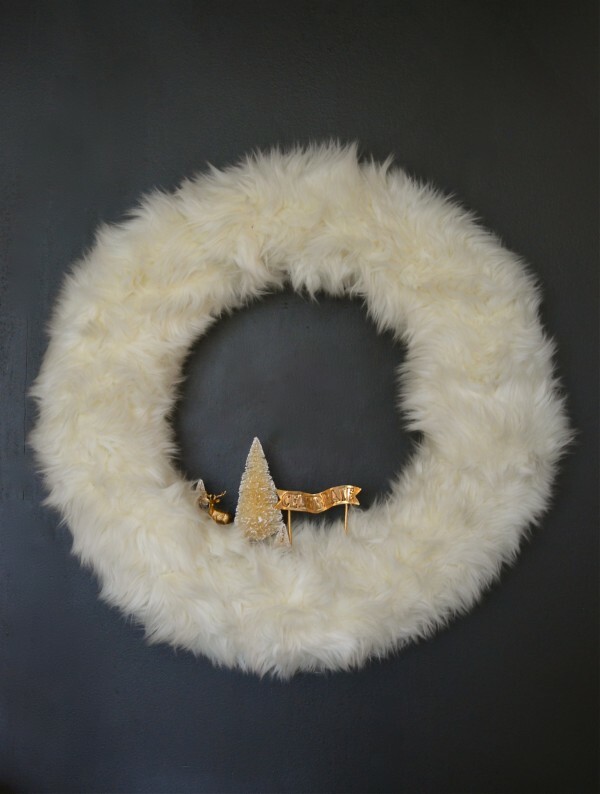 I linked my cotton ball wreath last year and it is STILL the number one post of mine. Ladies love them some wreaths! It was so fun. crazy! we DO love our wreaths! Your wreath looks so warm and cozy. Glad the cat thinks so too! I love your wreath and sense of humor!! It seems that you are always in a good mood. The wreath is cozy and original I will never think of setting like a little scene in there. Nice! and your cats are cute too! I love the fur wreath! Can you post it on Pinterest so I can repin it! Thanks! 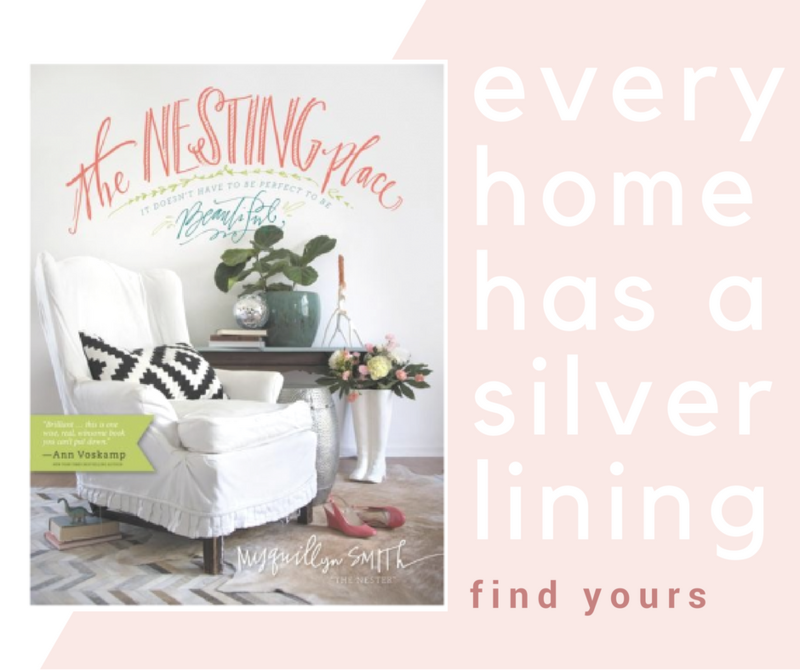 Love your blog and pictured and house and cat and barn…all of it! I’ve been making my vintage book page wreaths since 2008 and even though they are just the same circles over and over, the books and the center themes can be changed to suit my decor or the season. 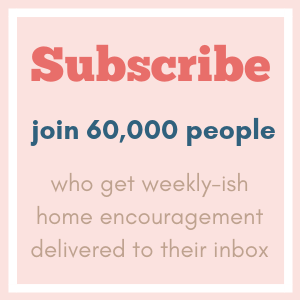 Thanks for the party–I linked up my scrap wood wreath! I am so out of my league posting my DIY wreaths and my Kindle photo app!!! But, what the hey, I linked anyway. Love the ideas! xo Merry Christmas! Love #20! Thank you for sharing. fyi, #116 and #118 link to an etsy store where you can purchase a tutorial for $10, which doesn’t seem quite in the spirit of the link up.